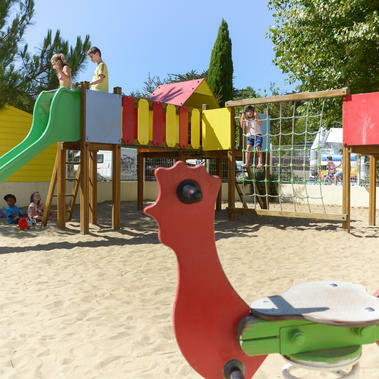 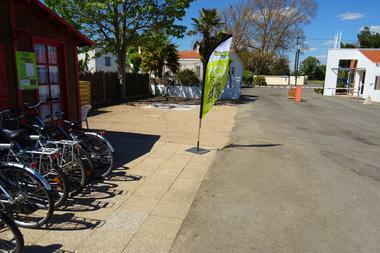 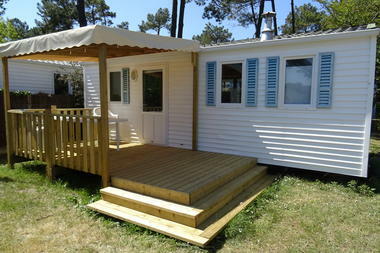 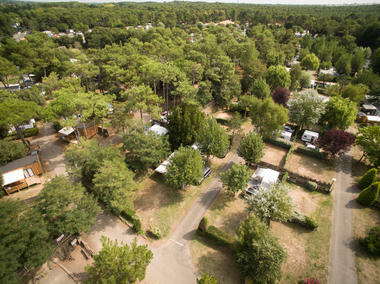 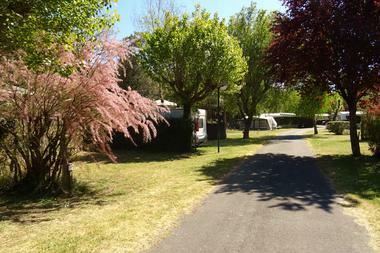 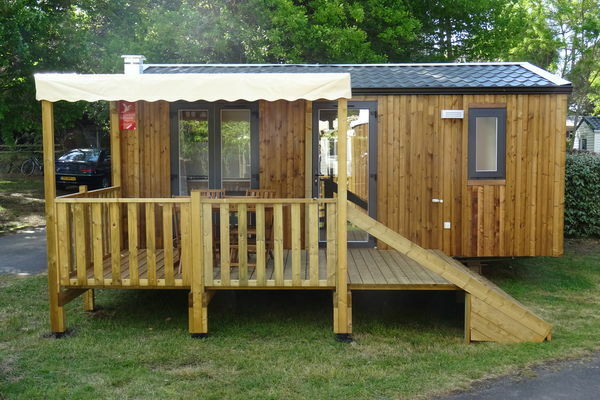 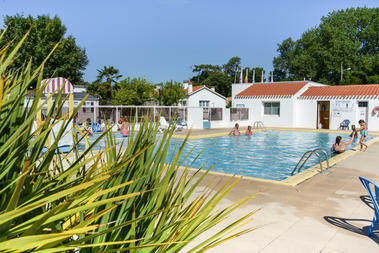 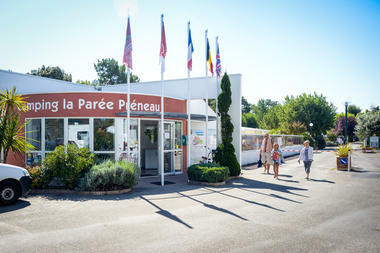 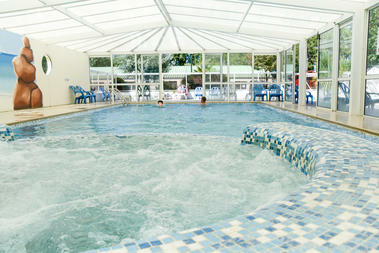 Sebastian and Sabrina extend a very warm welcome to their 3 star Camping La Paree Preneau in St Hilaire de Riez. 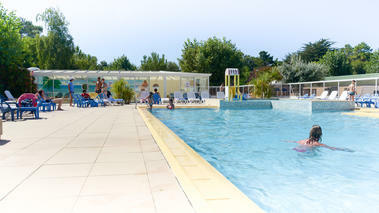 The site is located only 900m from the beach .It's open from 6 April until 15th September. 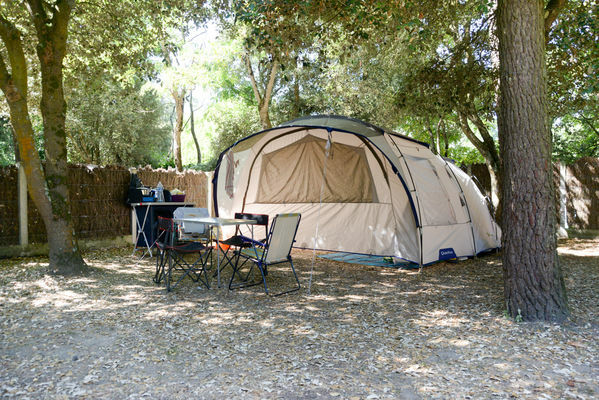 Pitches are spacied in a quiet environment and respectful of nature. 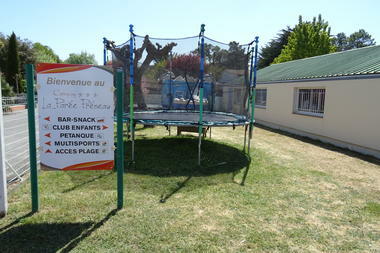 Adults and children are all catered for with a wide variety of activities: there are 2 heated swimming pools, a kids’ club, boules pitch, a sports pitch.